Chainfire, the famous and historical developer of Android apps (but not only), has recently released its new app Holey Light. 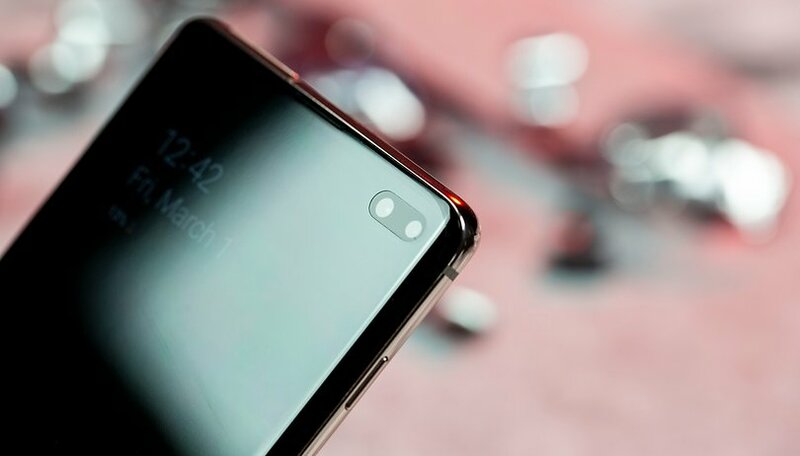 It is able to exploit the hole in the Infinity-O displays of the Samsung Galaxy S10, S10+ and S10e as an LED notification. Here's how to use it. Although the new Galaxy S10 family has the best of Samsung's technology, the Korean company seems to have forgotten (or chosen not to include) a notification LED in its latest flagships. This has caused many users to twist their noses and they have begun to hope that some independent developer will develop such a function as soon as possible. After the arrival of Energy Ring, here's a new customization app for the hole in the display. At the moment it is not possible to choose the color of the notification ring or to filter for various apps. There are also some problems with the always-on display. However, it should be remembered that this application is in full development and this is only the first version. Have you already downloaded it or do you think it is not necessary on the new Galaxy S10?